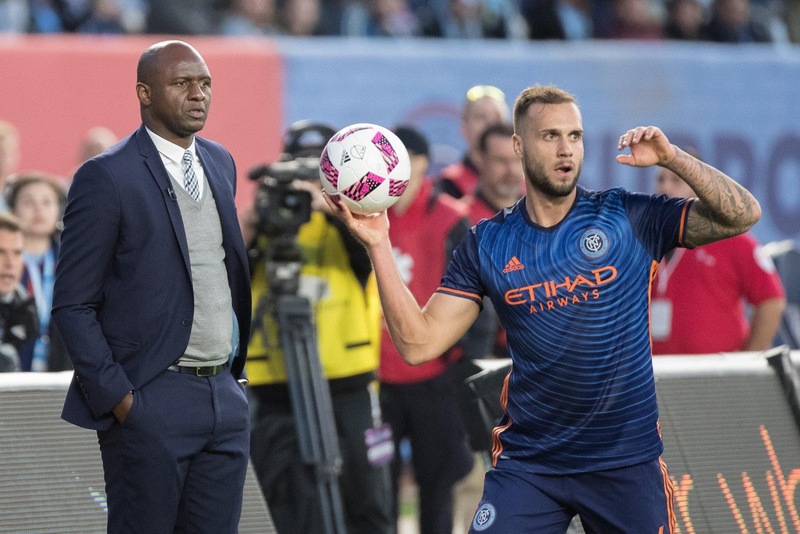 The MLS Cup Eastern Conference Semifinals opened on Sunday, and New York City Football Club lost 2-0 to Toronto FC, while the Red Bulls lost 1-0 to the Montreal Impact. 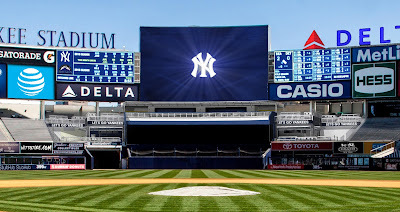 The second leg of this round is on Sunday, November 6, with NYCFC hosting Toronto at Yankee Stadium and the Red Bulls hosting Montreal at Red Bull Arena. 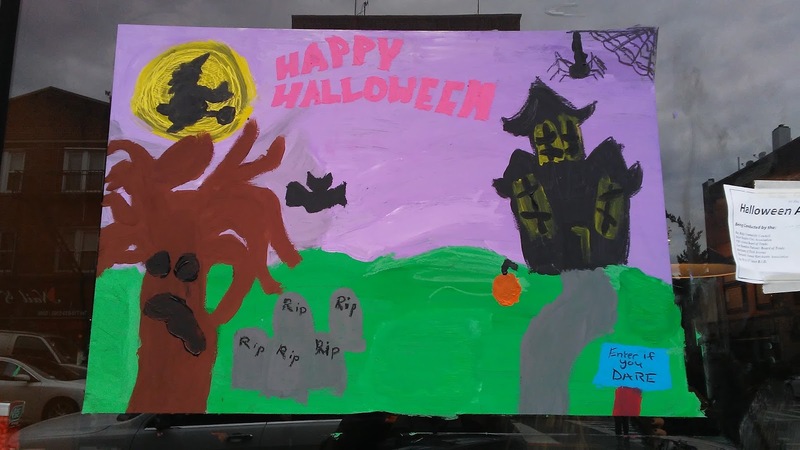 The Bay Ridge Community Council held their annual Halloween Art Contest, and the local children who won painted their masterpieces on windows in the neighborhood. 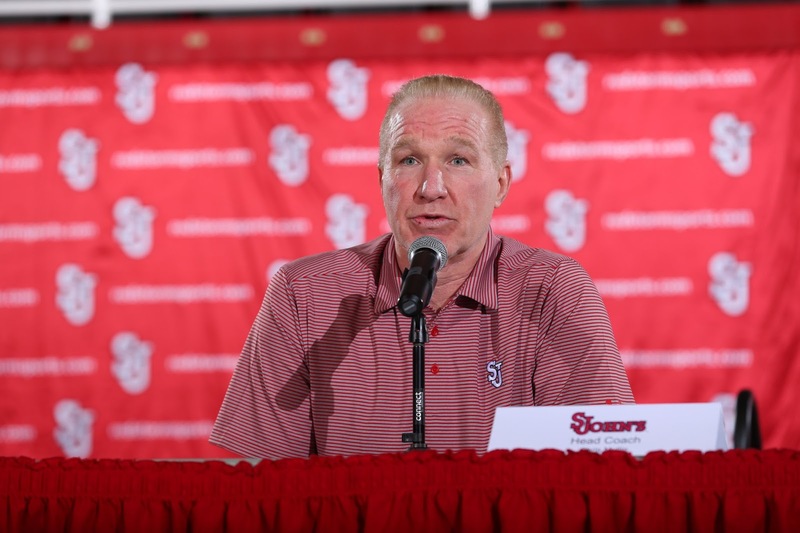 Mullin: "We have a bunch of gym rats that love the game"
Chris Mullin is looking forward to the start of his second season at the helm of the St. John's Red Storm, which gets underway at Carnesecca Arena on November 11 against Bethune-Cookman. 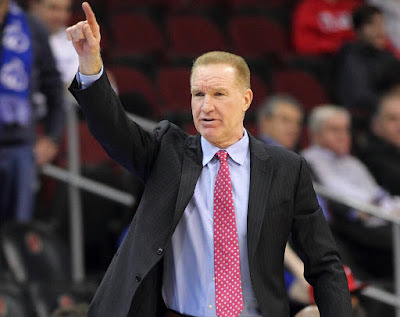 At St. John's Media Day on Thursday, Mullin spoke of the progress his team has made over the past year, "The talent level has improved tremendously. 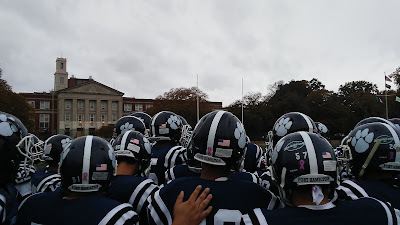 Our focus has been on practice, daily improvement and working together. 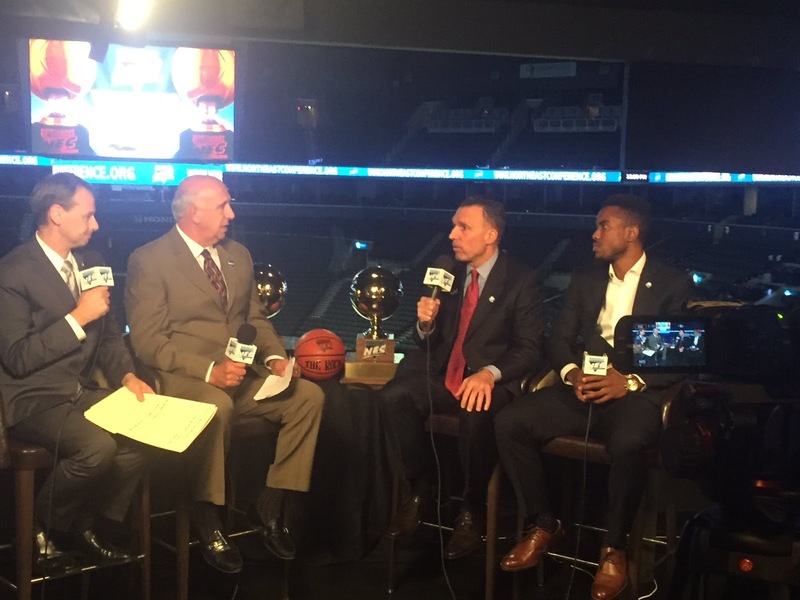 The biggest advantage has been the guys who returned [know what we’re looking to do within our system]. That experience is invaluable. The St. Francis Terriers have a new look this season, as they have one returning senior, Yunus Hopkinson, six sophomores that will see more playing time, and three new freshman, including New York City products Rasheem Dunn and Gianni Ford. St. Francis Head Coach Glenn Braica, speaking at NEC Media Day at Barclays Center on Wednesday, said he is optimistic about the potential of his young team. "I think it's a work in progress," said Braica. 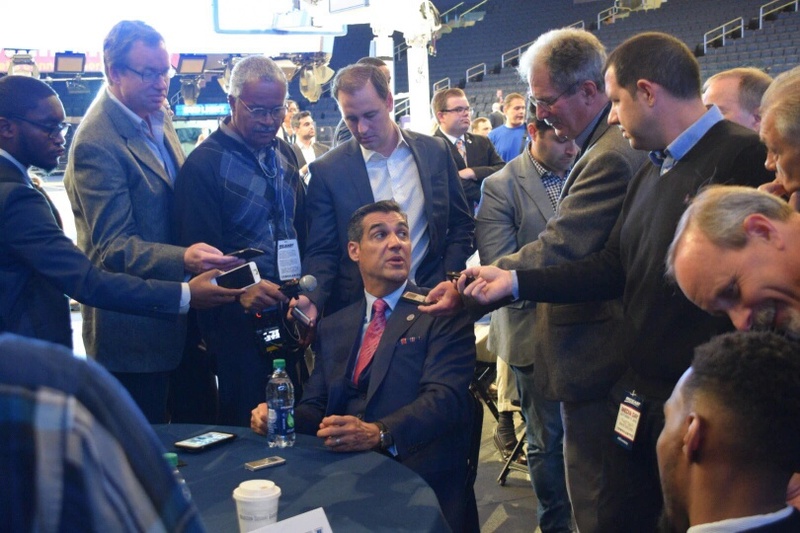 "I think it's a very different team than what we've had the last couple of years. The last few years, we've had better and more big guys than I ever thought we'd have here when I took the job, and they were productive. Kenny Smith. Courtesy Turner Sports. 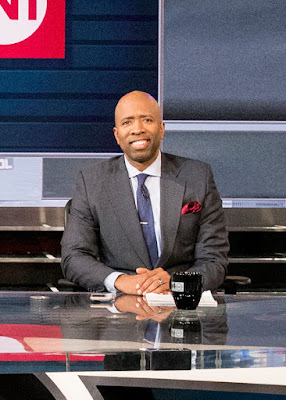 Kenny Smith, Charles Barkley, and Ernie Johnson were recently inducted into the Broadcasting and Cable Hall of Fame for their work on the acclaimed TNT show Inside the NBA. Smith was in his hometown of New York City, and spoke to the media about the NBA season, which begins Tuesday night when the Knicks open the season in Cleveland against the defending champion Cavaliers. 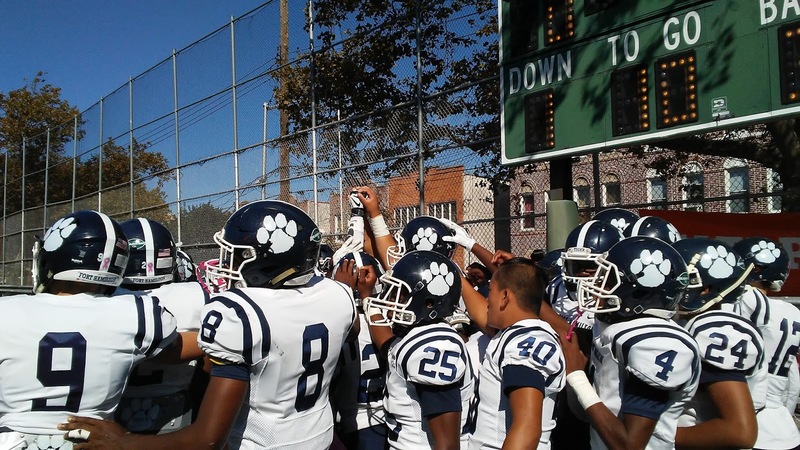 The Fort Hamilton Tigers roared past Flushing 38-6 on Saturday afternoon in Bay Ridge to improve their record to 4-3 on the season. This was the home finale for the Tigers, winners of three straight, and they finish the regular season at Grand Street this Saturday and at rival Erasmus Hall on Sunday, November 6th. 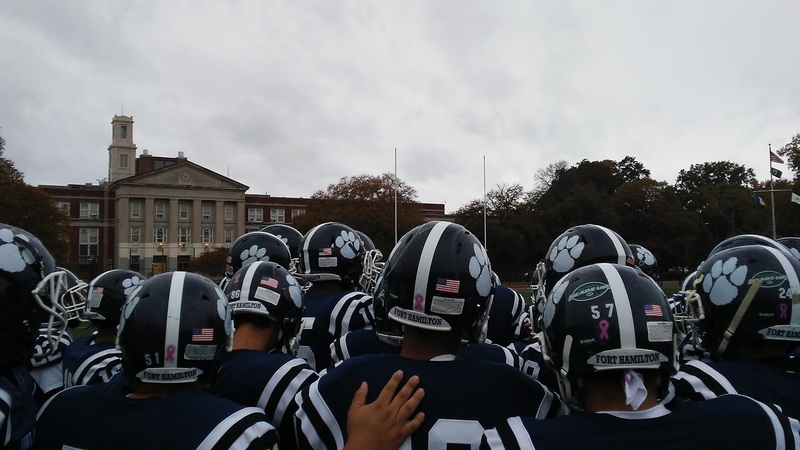 As has been the case for most of the season, Fort Hamilton was led by their dynamic duo of Seba Nekhet and Troy Booker. Since 2010, Europe has been in economic crisis, as the 19 countries that share the euro currency have been rocked by stagnation and debt crisis. Some countries have been in depression for years while the eurozone's governing powers have gone from emergency to emergency, most notable in Greece. 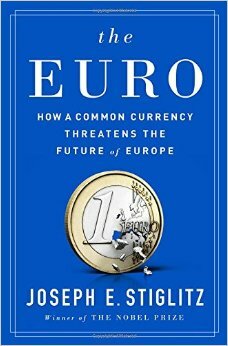 Nobel Prize-winning economist and best-selling author Joseph E. Stiglitz examines in The Euro the causes for the endless crisis and mistakes made around the creation of the single currency. He lays bare the European Central Bank's misguided inflation-only mandate and explains how eurozone policies, especially toward the crisis countries, have further exposed the zone's flawed design. Mo Vaughn, the hard-hitting first baseman who played for the Mets, Red Sox, and Angels, recently launched the clothing line MVP Collections. The name is inspired by Vaughn's 1995 American League Most Valuable Player Award while a member of the Red Sox. 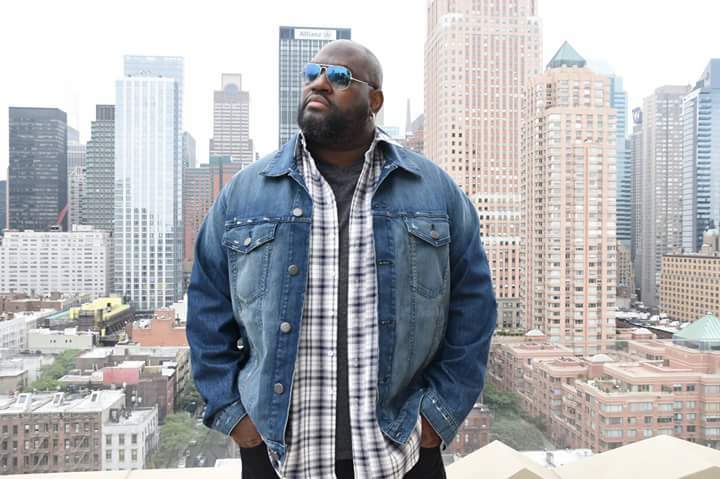 The selection in big and tall clothing has been limited, and that is what inspired Vaughn to launch MVP Collections so men can find stylish tailored clothing that fits them. 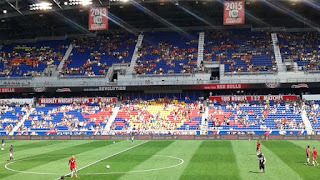 The Red Bulls celebrating a goal on Sunday. Photo by Jason Schott. The Red Bulls are on the verge of being Eastern Conference champions after they beat Columbus Crew SC 3-2 on Sunday afternoon at Red Bull Arena, and New York City Football Club lost to DC United, 3-1. 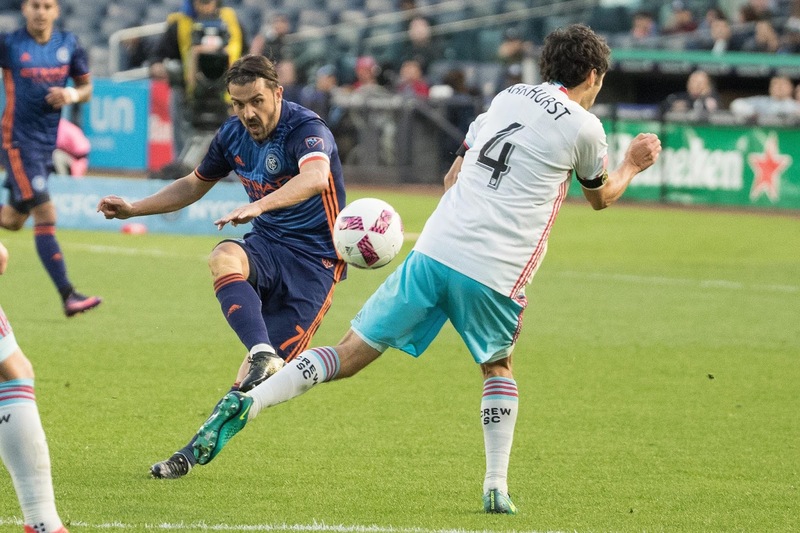 With the win, the Red Bulls improve to 15-9-9, 54 points, and NYCFC dropped to 14-9-10, 51 points, after both teams entered Sunday's action with identical records. The Red Bulls enter the final game of the season with a three-point edge and a massive edge in goal differential, with +15 to +2 for NYCFC. Mullerhaus Publishing Arts, Inc. - the book is releasing with a hard bound collectors edition, signed and numbered limited edition. The total is 338, one for each game Ralph started in MLB. 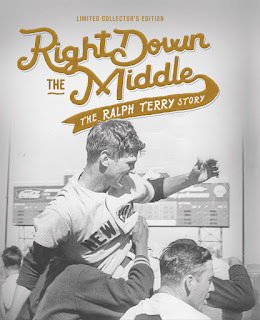 Please follow us on Facebook "RalphTerryBaseball" or order direct a soft bound copy from Amazon.com, Prime. Ralph Terry, the top right-handed pitcher on the fabled New York Yankees teams of the early 1960s, is known for two big moments at the end of one of their many World Series. 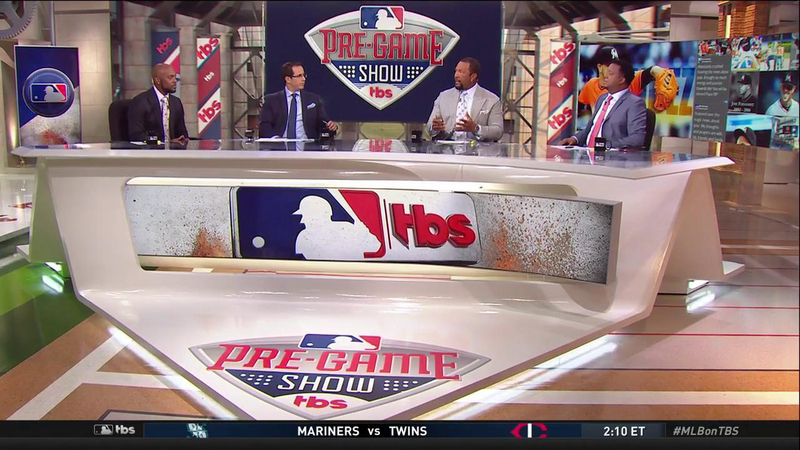 Terry is the only pitcher to throw the final pitch in two World Series Game Sevens. He gave up the game-winning home run to Bill Mazeroski of the Pirates in 1960 and, two years later, he went the distance in the finale against the Giants to help the Yankees win the title, and was only the seventh man in history to win the World Series MVP Award in 1962. 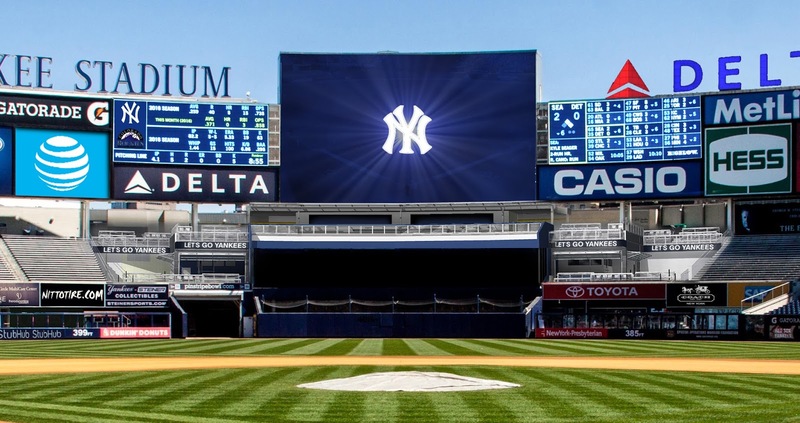 Right Down The Middle is an inspiring story of an 18-year-old rookie from small-town Oklahoma taking the field with the likes of Roger Maris, Mickey Mantle, Yogi Berra, Billy Martin, Whitey Ford, and Moose Skowron while playing on the biggest baseball stage, Yankee Stadium. Jay Wright, the Head Coach of the National Champion Villanova Wildcats, was on hand at Big East Media Day on Tuesday at Madison Square Garden. The St. John's Red Storm are ready to put last year behind them and start fresh with highly-touted additions Shamorie Ponds and Bashir Ahmed. St. John's Head Coach Chris Mullin will be entering his second season at the helm. Red Bull Arena announced today the plan to host concerts and live entertainment events beginning in 2017 at the venue located in Harrison, N.J. 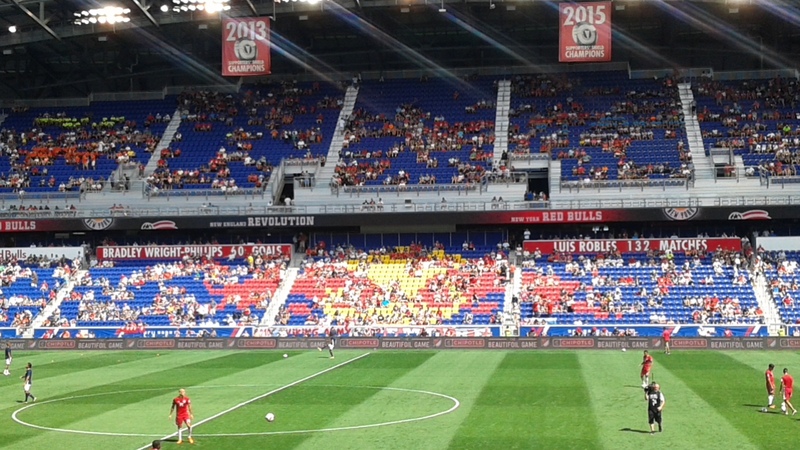 The 25,000-seat, two-level stadium is home to the New York Red Bulls of Major League Soccer. 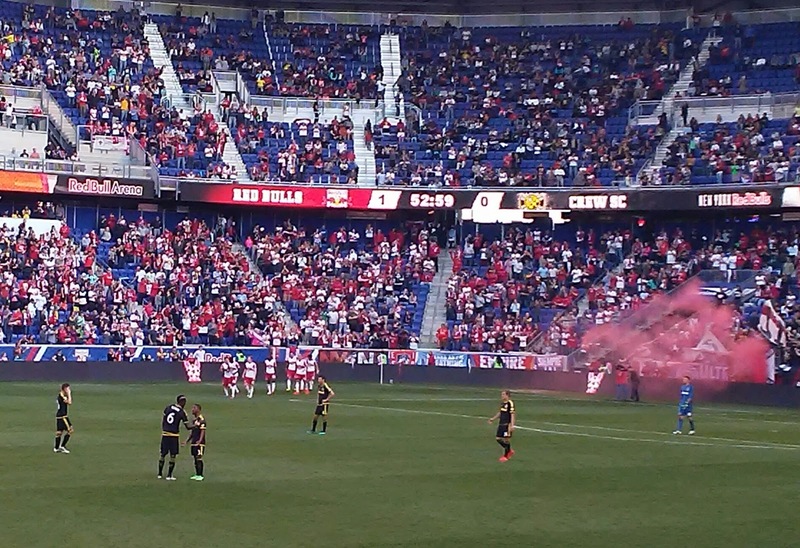 Located just minutes outside of New York City, Red Bull Arena opened in March 2010 and has become one of the most respected venues in the Tri-State Area. Due to the translucent roof to allow for natural light and seats within the bowl covered from precipitation, the venue has been a fan favorite for its comfort with every seat covered from inclement weather. We all remember what it was like to get the "save the date" for a high school or college reunion and feeling the pressure to show your classmates how far you've come. 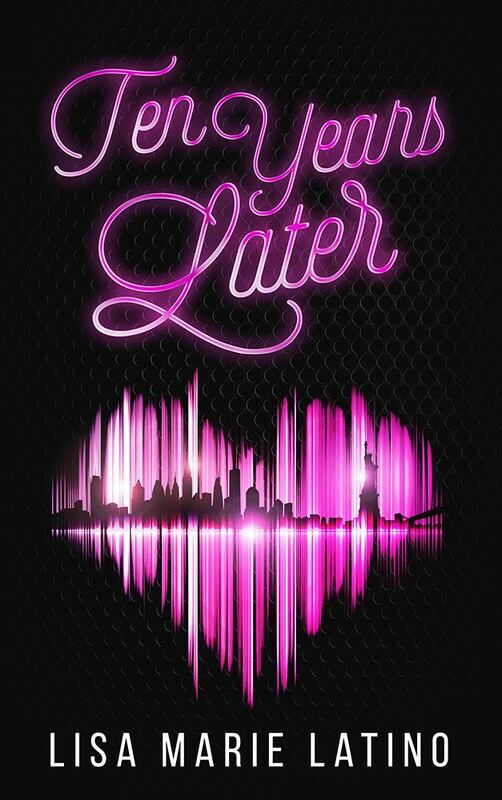 Ten Years Later is the debut novel for Lisa Marie Latino, the Executive Producer of Long Shot Productions and the Production Coordinator for New York Giants radio broadcasts. 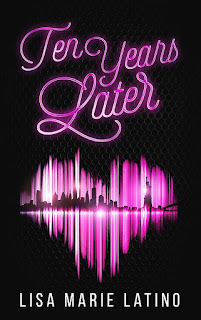 The book centers around Carla D'Agostino and her friends Dante, Katie, and Andrea, and the year leading up to their 10th anniversary high school reunion. Andrea Pirlo training at the Estadio Victoria. Photo courtesy NYCFC. New York City Football Club traveled to Mexico on Thursday, October 6 in anticipation of the Club’s friendly match against Club Necaxa the following night in Aguascalientes at the Estadio Victoria. NYCFC's David Villa in action against LA Galaxy earlier this season. USA Today Sports. 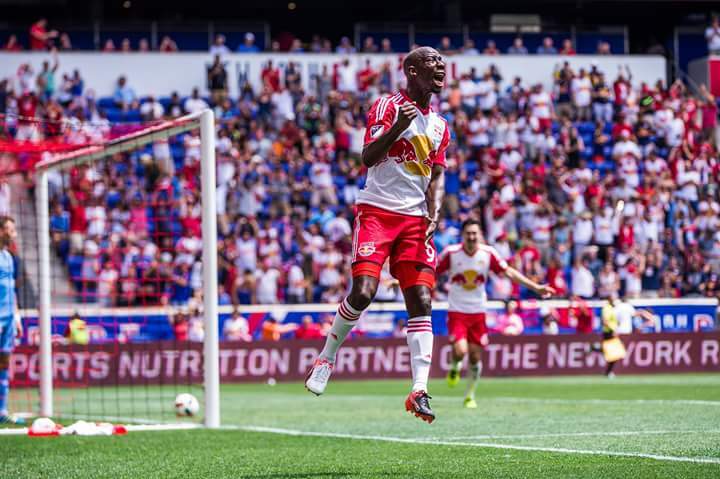 The Red Bulls and New York City Football Club are in a battle for the top spot in the Eastern conference with just two games remaining in the regular season. 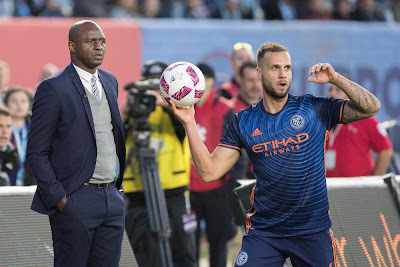 They have gone back and forth for East supremacy, such as last weekend when an NYCFC win on Friday night on the road against the Houston Dynamo put them in first, and the Red Bulls answered with a win of their own against the Philadelphia Union to reclaim the top spot. 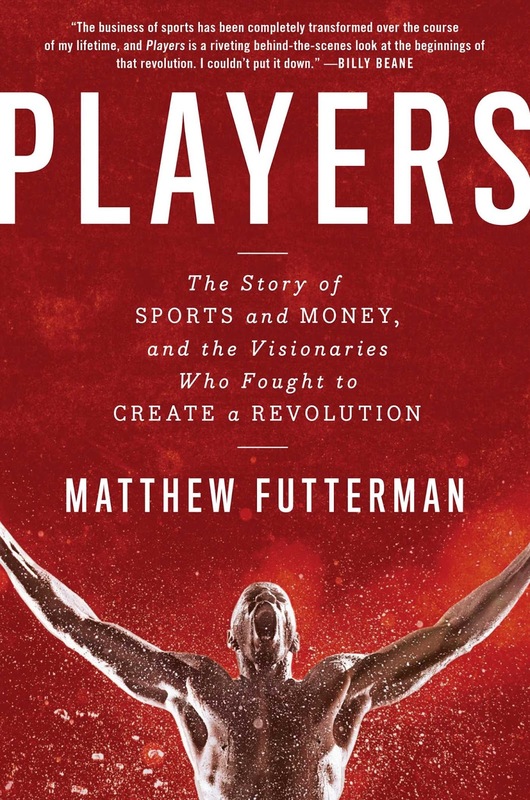 Books: Futterman Looks At Sports Business In "Players"
People in this day and age are used to seeing Peyton Manning doing advertisements for multiple products while watching a game. 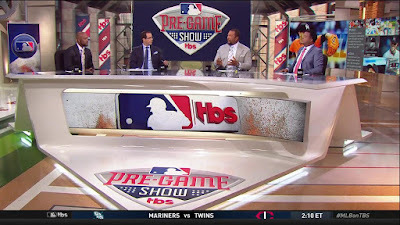 It wasn't too long ago that athletes were not seen as endorsers, or anything beyond what they did on the field of play. Matthew Futterman's Players writes the story of how this changed, and says of the landscape of pro sports up until about 60 years ago, "The story of professional sports in the United States for the first eight decades of the twentieth century is largely one of exploitation. It's a story of one-sided contracts and lopsided deals in which teams, leagues, national and international sports federations, and countless other moneyed interests who had put themselves into positions of power took advantage of athletes who were some combination of too young, too uninformed, or too uneducated to realize just how they were being used, and too unrepresented to do anything about it." 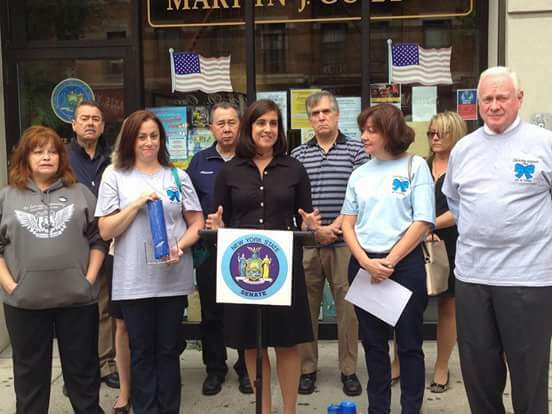 Assemblymember Malliotakis (at podium) and Senator Golden at their district office in Bay Ridge. 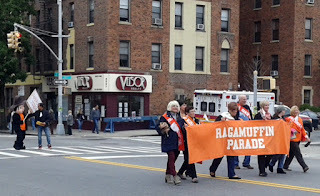 Photo courtesy Assemblymember Malliotakis. Assemblymember Nicole Malliotakis and Senator Marty Golden held a press conference at their district office on Tuesday to announce their partnership with the Blue Ribbons program, a tribute to law enforcement. The founders of Blue Ribbons, Carmen Shouldis and Lori Ann Zangla-Mohlenhoff, were also there. 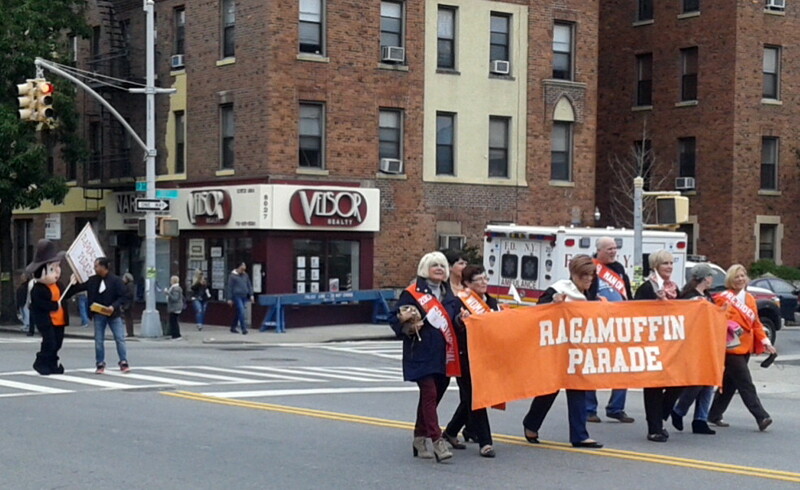 The Ragamuffin Parade rolled down Third Avenue in Bay Ridge for the 50th time this past Saturday. Dax McCarty celebrates his goal. Courtesy Red Bulls. 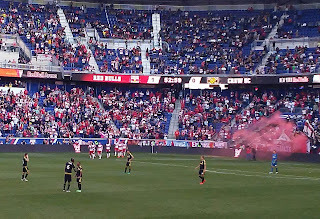 The Red Bulls are back in first place in the Eastern Conference after battling back for a 3-2 win over the Philadelphia Union on Saturday night at Red Bull Arena. With the victory, the Red Bulls now have 51 points, with a 14-9-9 record, tied on with NYCFC, but they in first because of their edge on goal differential. Toronto FC is in third place with 49 points and a record of 13-10-9. David Villa. USA Today Sports. 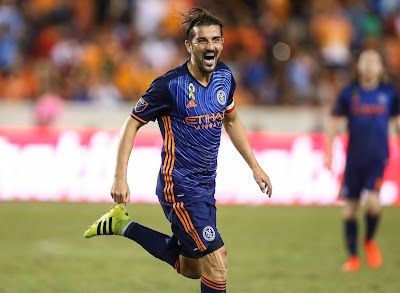 David Villa scored twice to lift New York City Football Club to a huge 2-0 win on the road over the Houston Dynamo Friday night at BBVA Compass Stadium. Villa's brace, his sixth of the season, gives him 21 goals on the season and has taken over the lead in the race for the MLS Golden Boot. With the win, NYCFC improved to 14-9-9, 51 points, and they move back into sole possession of first place in the Eastern Conference, two points ahead of Toronto FC, and three points ahead of the Red Bulls.